The group of small roundish beans, such as pinto bean, roman beans of kidney beans are broadly called Rajma, in the Indian parlance. These beans are extremely useful for chilies, soups and stews. 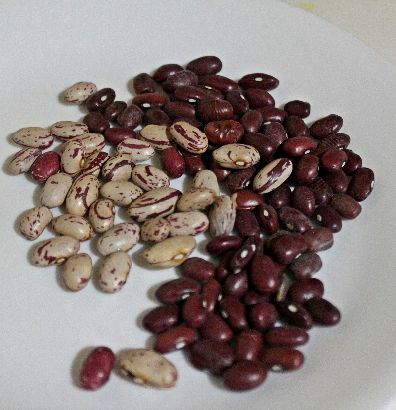 While, a lot of people prefer the red kidney bean, it shares popularity in my kitchen with the speckled roman bean. I am only sorry that like most beautiful legumes, they do not retain their speckled appearance when cooked. Of course, coming to think of it, if I were soaked overnight and then either pressure cooked or slow simmered for several hours, chances are I would be loosing some color as well. 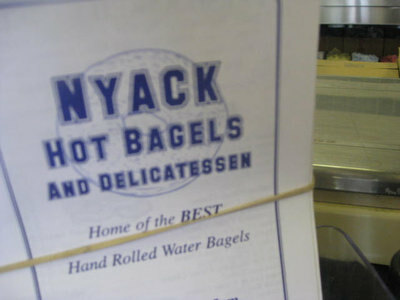 Anyhow, I am partial to these beans mostly because of their comfortingly soft tastes and high fiber content. This is where they differ from white cannelloni beans, which while guaranteeing a soft and creamy taste does compromise a little on the nutritional content. Roman beans are popular for rice and beans and in Italian cooking. I often add them to things with darker beans to offer some contrast in appearance. It is one of the soft beans and cooks up pretty easily offering a powerhouse of protein, iron and a lot of fiber for your plate. 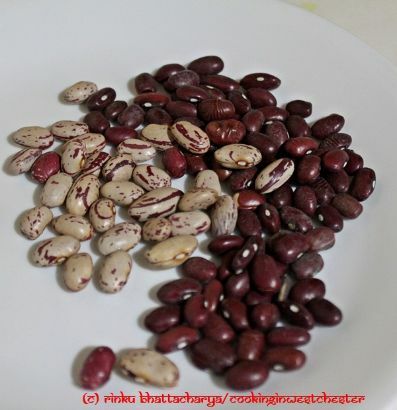 Here is a simple recipe for red kidney beans that I have adapted often with Roman beans with good results. However, today’s recipe for a golden beetroot curry with these roman beans offer another great way to enjoy these beans and eat spicy and seasonal this week in your kitchen.